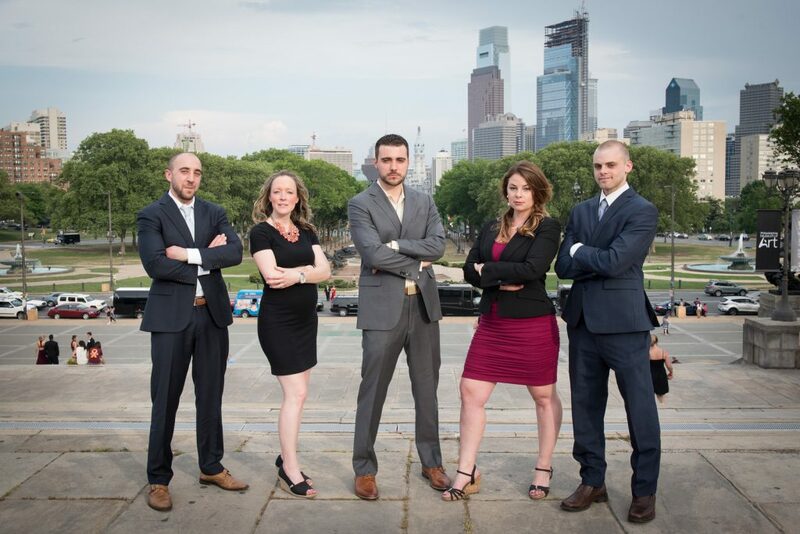 DRG Philly was started with the guiding principle that people should be prioritized above transactions. In 2016, DRG Philly became a full service Brokerage after receiving a license from the State of Pennsylvania. Our agents provide top tier service and will not do a deal unless people are the priority; our founding mission statement endures to this day. We’re always looking for new talent. Please email us for more information.